A fast drying alcohol formation. Leaves no greasy film and is non-smearing. 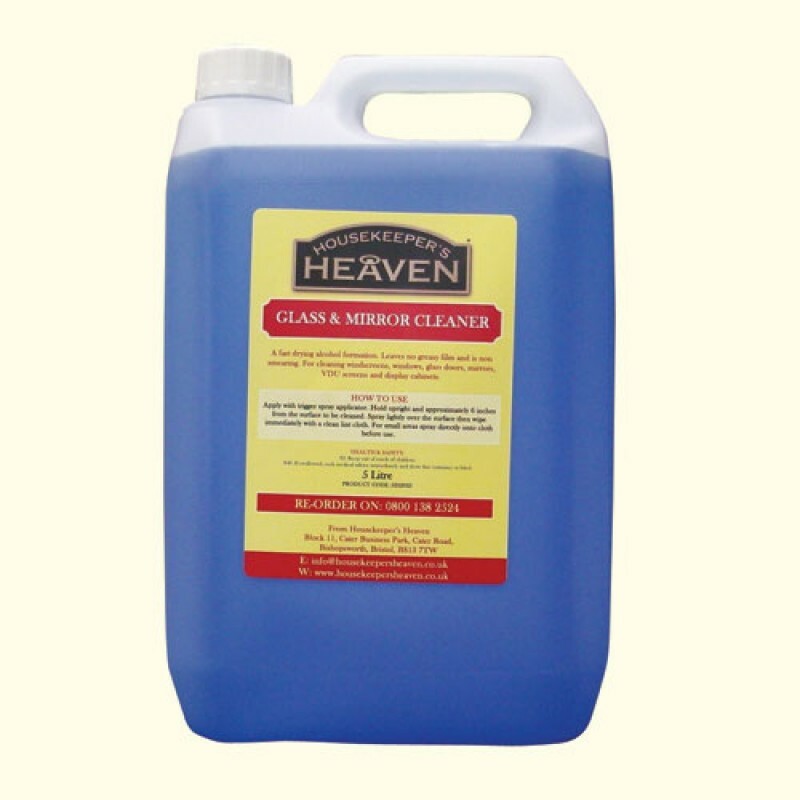 Brilliant for cleaning windows, glass doors, mirrors etc. 5 litre container.